The 3 day intensive forklift driver training course is designed for novice operators with little or no previous experience of operating a forklift truck. This course is also suitable for people with no formal certification of training by a registered instructor. The 1 day forklift operator refresher training course is for those who have experience and who have previously been issued certificates that are out of date and need to be renewed. The Health and Safety Executive (HSE) recommend this every 3 years. There are many more courses that we can also provide including: Forklift Train the Trainer and Supervisor Awareness courses, as well as Access Equipment, Cranes and Construction Plant Equipment. RSM forklift driver training, working with its NPOS (National Plant Operators Scheme) accredited partners can provide training for both individuals and commercial businesses with logistics and handling requirements. 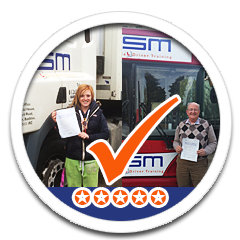 RSM forklift training instructors are fully certified, insured and provide fully accredited forklift truck driver training courses on all types of forklift trucks. 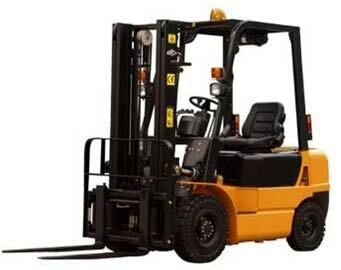 We can train forklift drivers on site at your company premises anywhere in the UK at very competitive prices. Our instructors use the latest training techniques combining theory and practical exercises in preparation for the testing and certification by the Health and Safety Commission. All of our intensive driving courses are offered on a maximum 3:1 instructor ratio and cater for all levels of operator. On site forklift driver training is offered 24 hours a day and at weekends, to help fit in with your business requirements. This offers the added benefit of forklift operators being trained and made familiar with the actual equipment they will use day-to-day in their working environment out of core business hours. 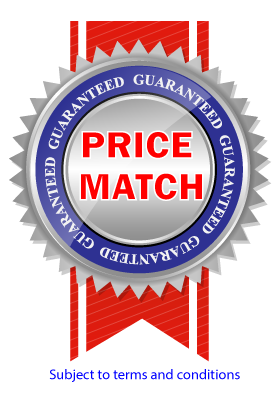 We believe that forklift operators that are competently trained in this way will save your business money with improved efficiency and forklift safety resulting in less accidental damage. We can also offer accredited forklift training courses for individuals and companies at our fully equipped training centres in Essex, Norfolk and Suffolk for counter balance and reach trucks. Contact us now to obtain all the relevant forms, a quotation, or to book your training.